Bradley D.P. 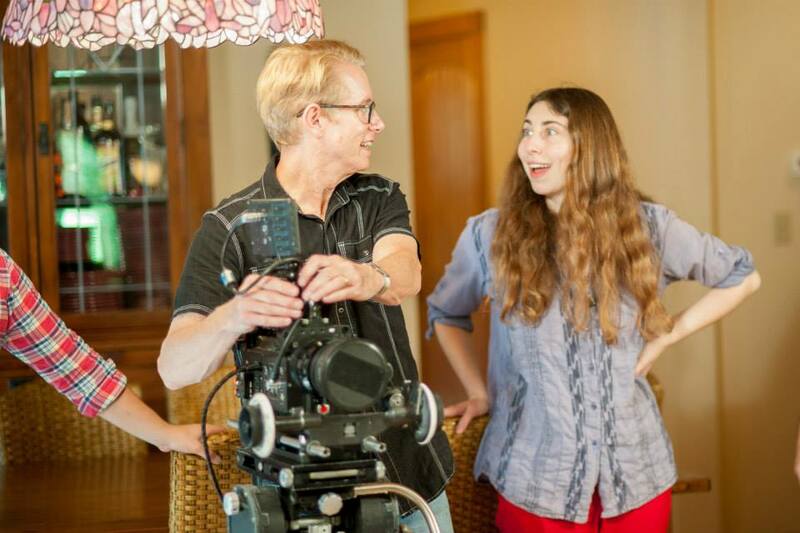 Hoover’s filmmaking journey began in California during high school while helping a close friend as a production assistant on an independent film. While living in Seattle, WA he began making music videos and short films as director and cinematographer. This led to a position as cinematographer on an independent feature film. 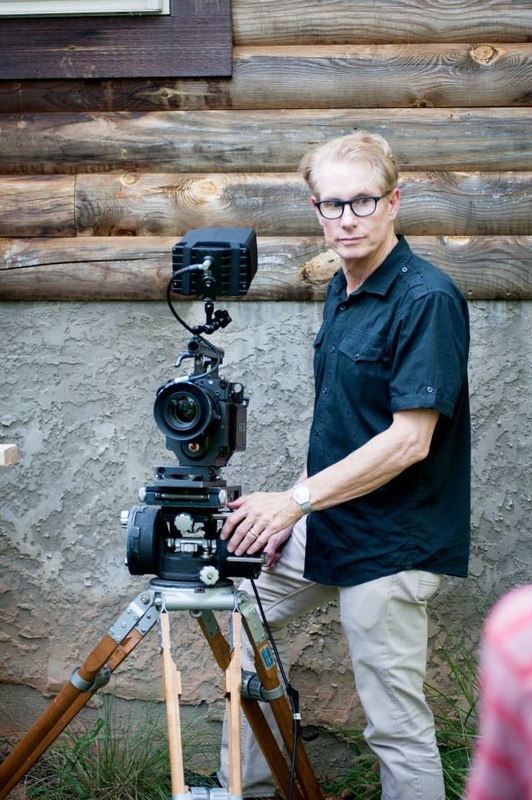 After a few more features as cinematographer, he began teaching film production at the Seattle Film Institute, then later at their sister school, Carolina Film Institute in Greenville, SC. Brad has continued to balance a teaching career and film production career, enjoying both teaching the craft to aspiring students and experiencing the industry as a working professional. 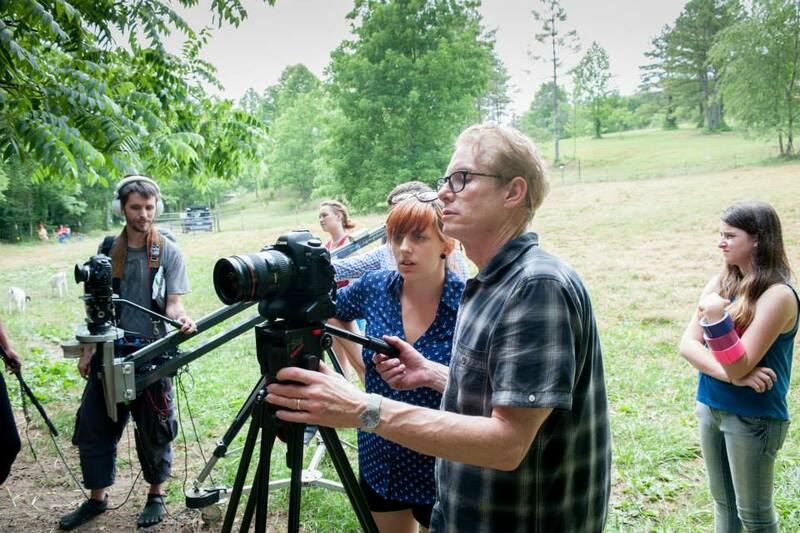 Review his comprehensive filmmaking resume for an idea of his talents.